Four “tours” of different themes will be completed by all ten contestants over the span of eight weeks. 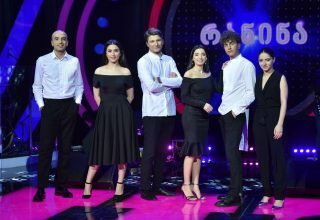 The five contestants with the best scores accrued from the three member jury (David Evganidze, Beka Gochiashvili, and Salome Korkotashvili) will move on to the semi-finals, and from there three finanlists will be selected for the final where the winning performer and internally selected song will be chosen. 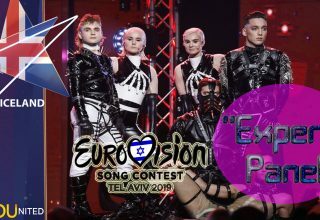 Georgia remain the winningest country at Junior Eurovision since its debut in 2007, capturing the crown a record three times in 2008, 2011, and 2016. Georgian Idol was a ratings blockbuster for Georgia Public Broadcasting’s TV1, and will be hoping Ranina continues that trend over a similar qualification process. First up, 12-year-old Giorgi Rotiashvili paired up with Eldrine vocalist Sopho Toroshelidze on “The Hills are Alive.” Toroshelidze and Eldrine placed 9th at Eurovision 2011 with “One More Day,” Georgia’s joint best performance at the adult version to date. And audiences were rapturous in applause as Giorgi led the number impressively. 10-year-old Tekla Chanagava, the only contestant not from Tbilisi (she hails from the Black Sea resort city of Batumi), was paired with singer and trained economist Gaga Abashidze on “Sixteen Going on Seventeen.” Given the age disparity between the two singers, this could have gone wrong in so many ways that only Georgia seems to know how to do, but the effect was sweet and Abashidze knew to take a backseat and allow Chanagava to shine. 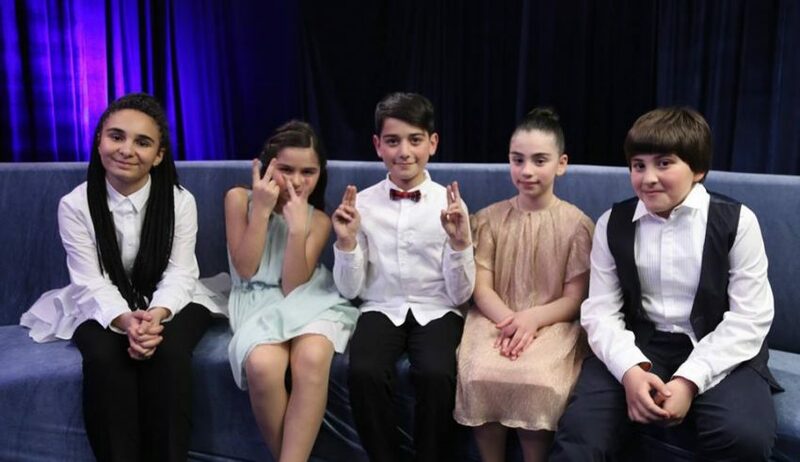 11-year-old Levan Eloidze launched into “Edelweiss” with backing from Junior Eurovision 2017 co-host and HaKokhav HaBa L’Eurovizion 2017 contestant Helen Kalandadze. 10-year-old Keta Akhalbedashvili sang “My Favorite Things” with Sopho Khalvashi. Sopho needs no introduction as she performed Georgia’s first ever entry at Eurovision 2006 with “Visionary Dream,” which placed a strong 12th. The terms and conditions of the “Search for a Star” contest, the same format used to send Manw, were posted online at Junioreurovision.cymru and contain the scheduled selection process in detail. Applications can be submitted by April 18, 2019, and the open audition process will be conducted in several Welsh cities on April 24, April 25, and May 5. Call-back auditions will then be held on May 4th and May 6th in Caernarfon and Cardiff, respectively, for those who impressed in the open auditions. Up to 20 entrants will progress and receive mentoring, and 12 will be chosen at the Semi-Final in Swansea on June 29, 2019. After more mentoring, six will be selected for the Juniorvision Cymru Final in Llandudno on September 24, 2019. Wales join hosts and Junior Eurovision 2018 winners Poland, Australia, France, Georgia, Ireland, the Netherlands, and Russia as confirmed entrants for Junior Eurovision 2019. What do #YOU think of Georgia’s young aspiring artists now they have all been introduced? Are #YOU glad to see Wales back to battle for glory after last year’s outing? Comment in our forum, on social media, or in the comments below.